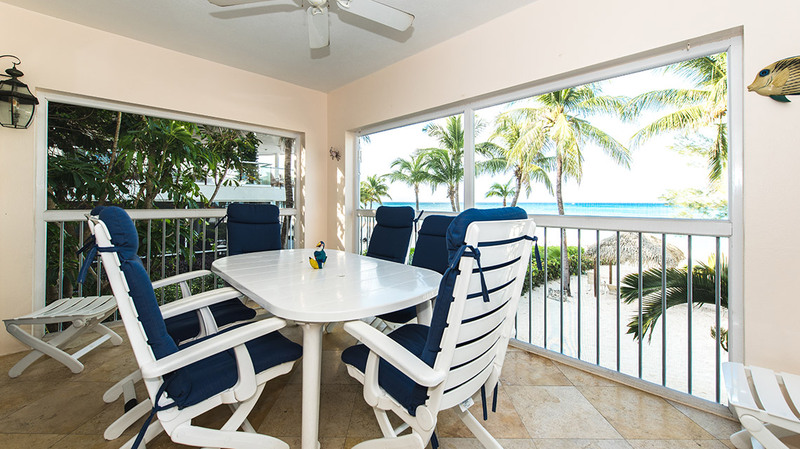 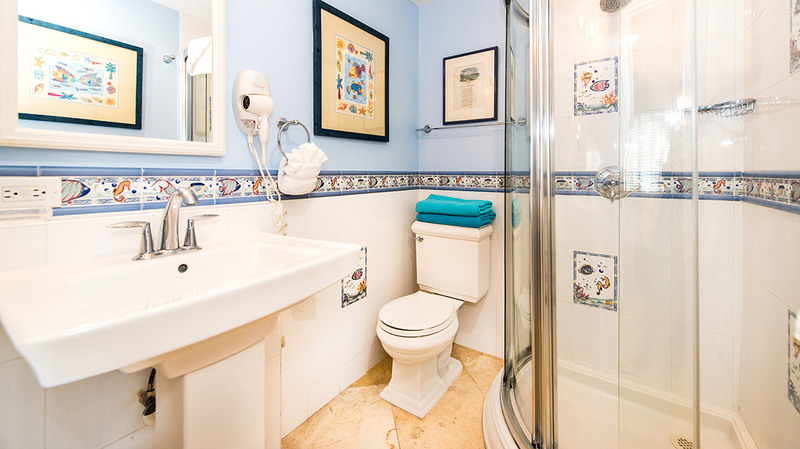 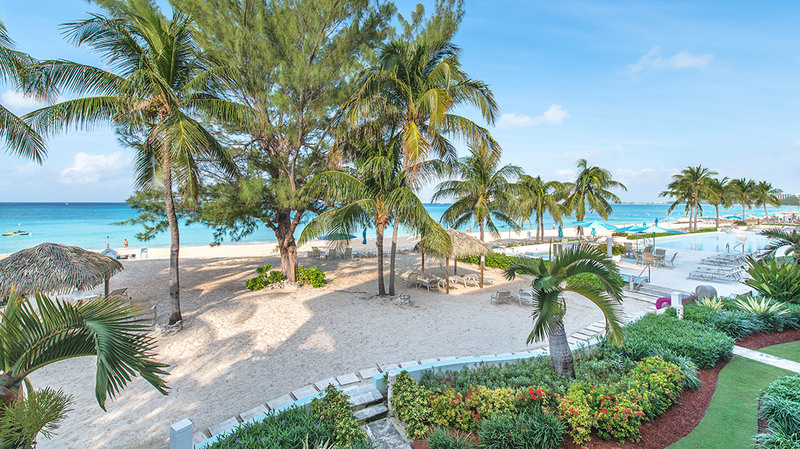 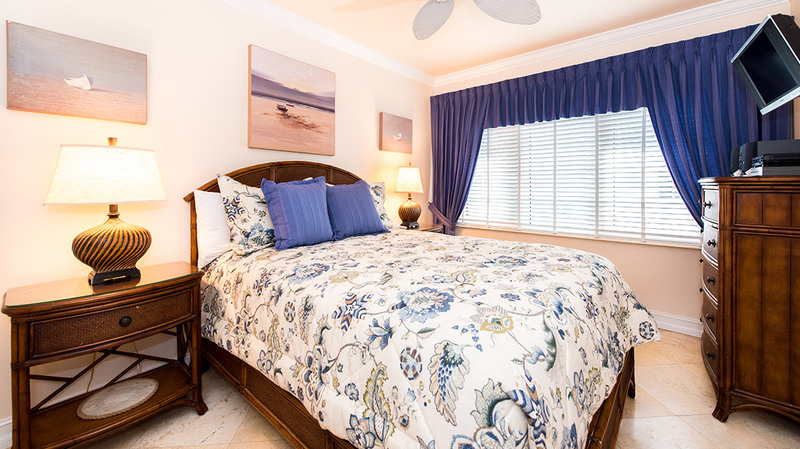 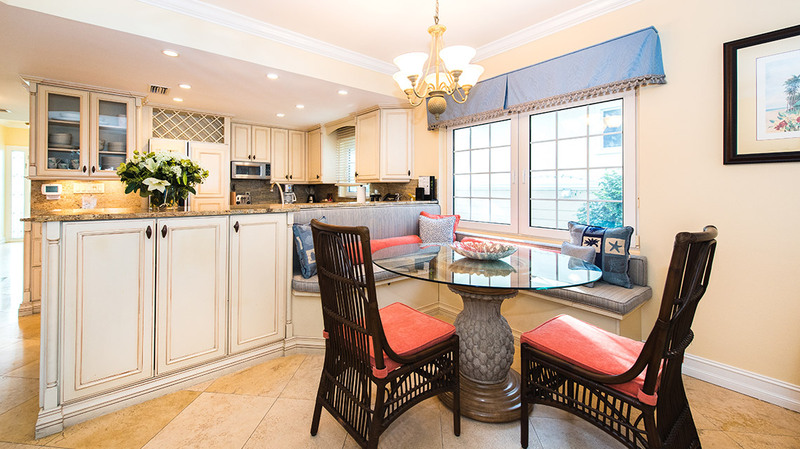 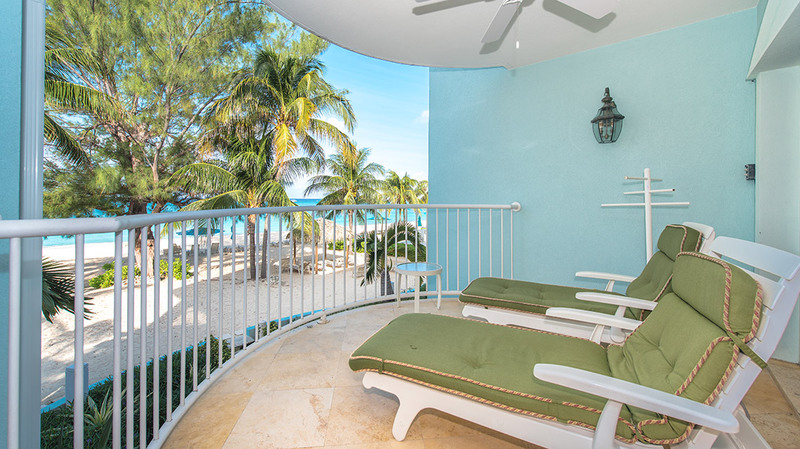 The vibrant and enchanting blues of the Caribbean Sea are captured in this spacious and delightfully decorated Cayman condo rental. 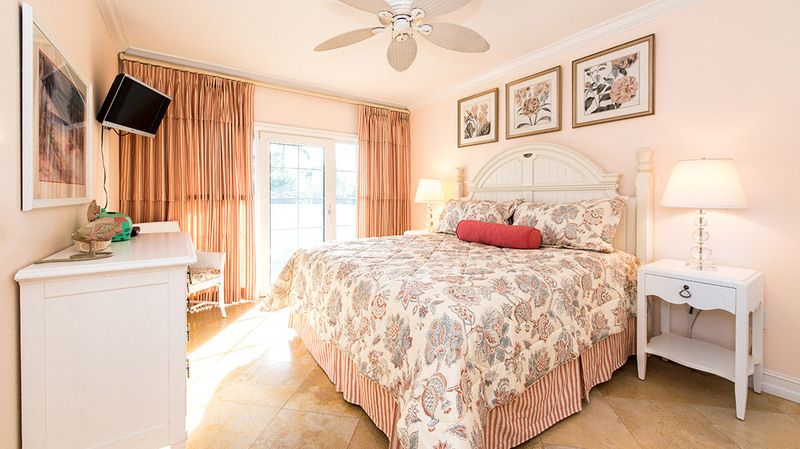 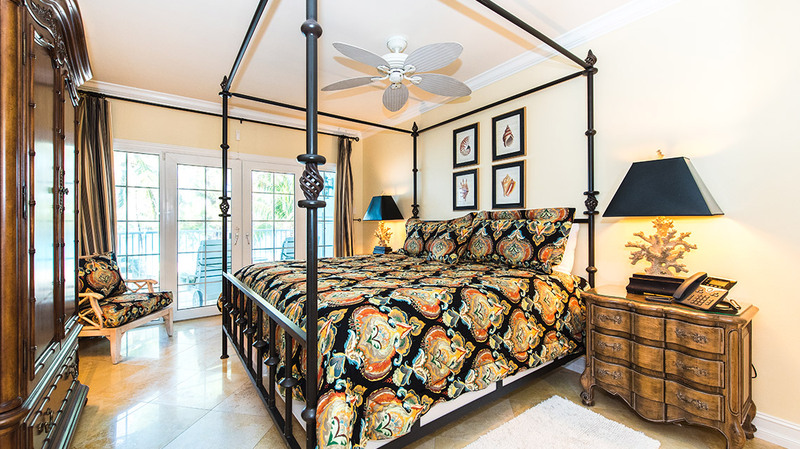 Showcasing a style further inspired by green sea foam and striking yellows and orange hues from tropical foliage, this luxurious suite features a master bedroom with king bed, a guest bedroom with a queen bed, and an additional guest bedroom with two twin beds. 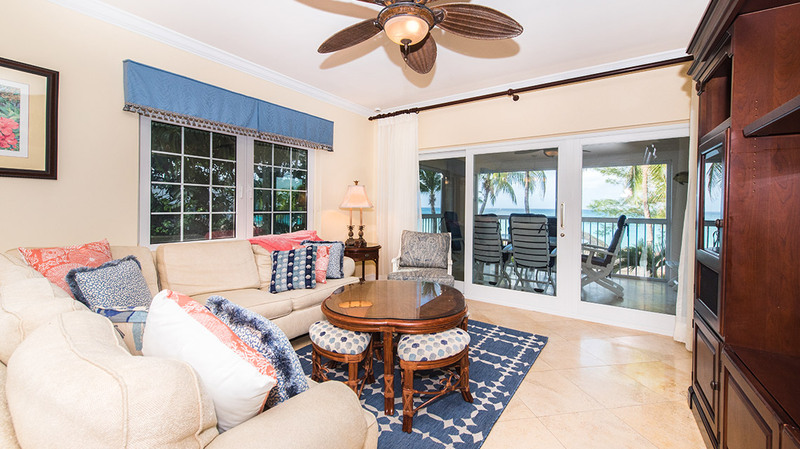 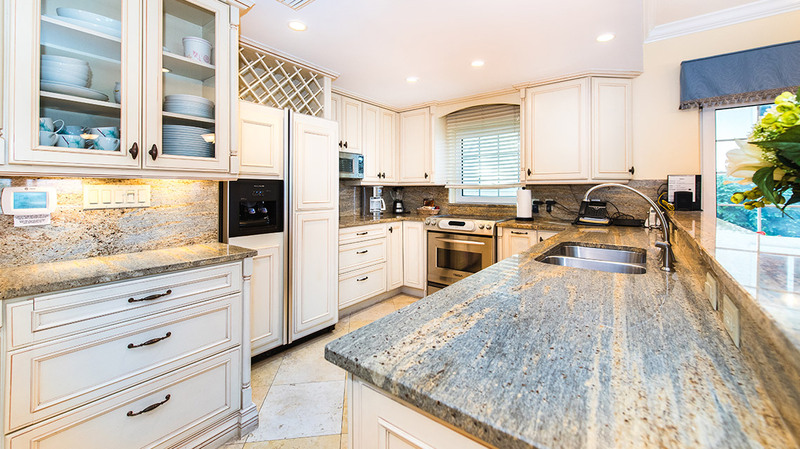 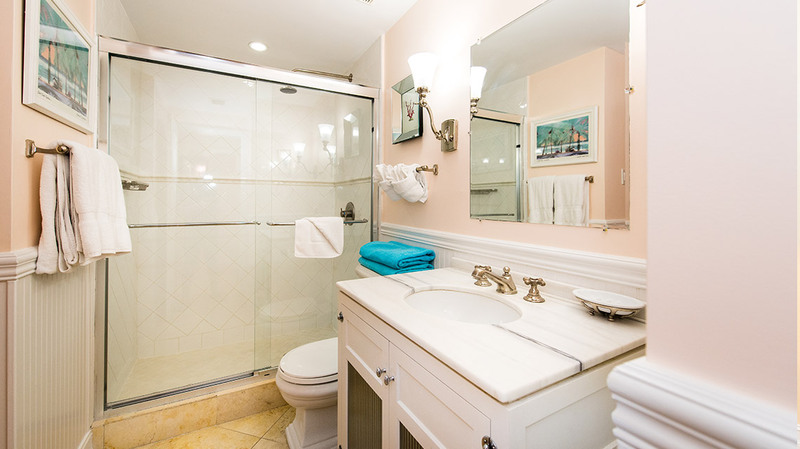 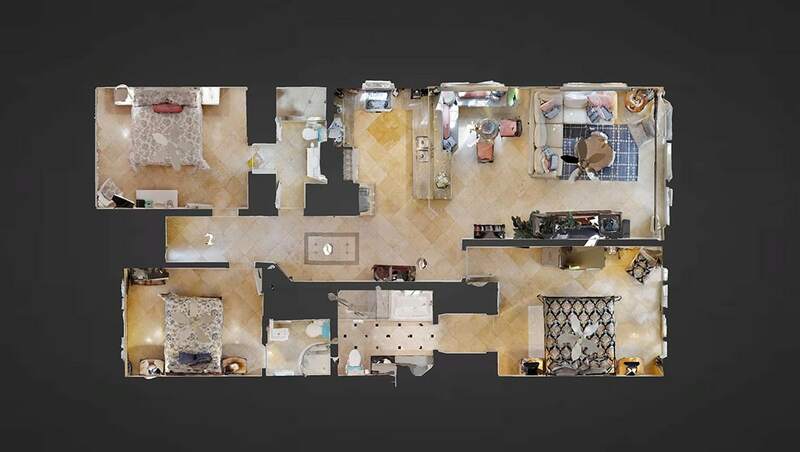 Coming in at 1,800 square feet, this 3-bedroom and 3-bathroom condo has everything you could ever need to make a perfect island getaway; inside and out.